Drew Altman is president and chief executive officer of the Henry J. Kaiser Family Foundation. He is an innovator in the world of foundations, a publisher and speaker on health issues, and a leading expert on national health policy. Dr. Altman founded the current-day Kaiser Family Foundation in the early 1990s. He directed a complete overhaul of the Foundation’s mission, staff, and operating style during this time. Prior to joining the Foundation, Dr. Altman was Commissioner of the Department of Human Services for the state of New Jersey under Governor Tom Kean. As commissioner, he developed nationally recognized initiatives in welfare reform, school-based youth services, programs for the homeless, and Medicaid managed care. 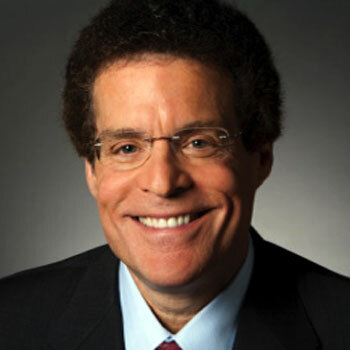 Dr. Altman was director of the Health and Human Services at the Pew Charitable Trusts and vice president of the Robert Wood Johnson Foundation, where he led the development of the Foundation’s programs in HIV/AIDS, health services for the homeless, and healthcare financing. He also served in the Health Care Financing Administration in the Carter administration. Dr. Altman received his Bachelor of Arts from Brandeis University and his master’s degree in political science from Brown University. He earned his Ph.D. in political science from the Massachusetts Institute of Technology, did his post-doctoral work at the Harvard School of Public Health, and taught public policy at MIT before moving on to public service. He holds an honorary doctorate from the Morehouse School of Medicine. Dr. Altman is a member of the Council on Foreign Relations and the National Academy of Medicine.